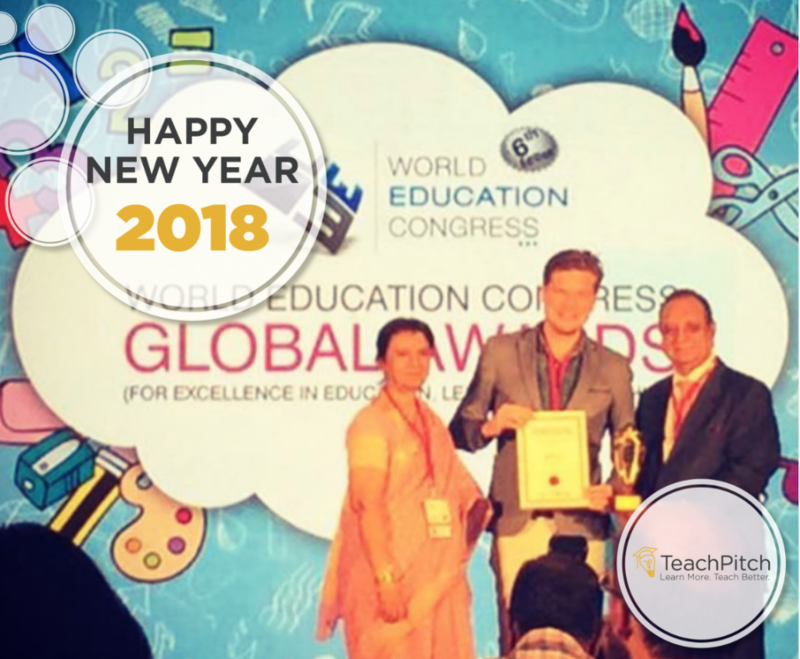 Team TeachPitch wishes you all the best and the beautiful for 2018 and sincerely hopes that all your educational wishes may come true. We gained some amazing new clients from all over the world such as The Frostig Center in California (USA), GYAP/OneWorld in Beijing (China) and Project Yimbo in Kenya. We developed a range of new functionalities on our platform such as Collections and our Newsfeed to allow you to discover the very best of online learning through the choices of other users. We partnered with some great organisations such as The Institute of Education (UCL) and their accelerator EDUCATE to grow our technology & the amazing team at bo Clips to give all our school clients access to the world’s biggest educational video library. We grew to a team of 15 amazing people working on product development, design, marketing & sales. Kicked off with our Certified Online Tutoring Program to which over 300 new digital teachers from over 50 countries registered. We know 2018 has a lot more in store for us and cannot wait to make you part of the journey. As always please do not hesitate to contact us at info@teachpitch.com should you have any further questions or ideas. Thanks a lot for all your support thus far. It surely means a lot!